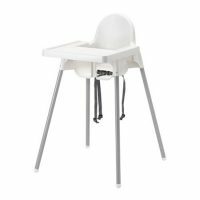 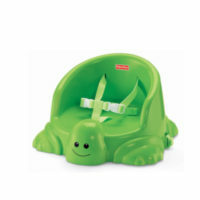 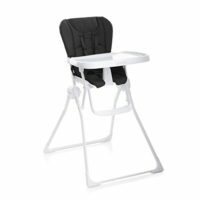 Give your toddler a chance to enjoy meals in a grown-up chair, suitable for children three years and up at the perfect height with the help of a comfortable 3″ cushioned seat. 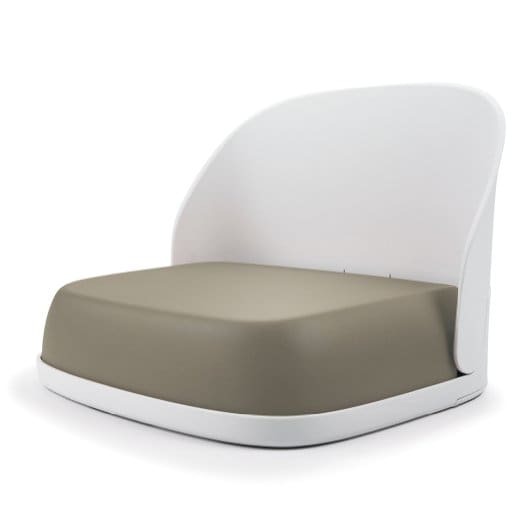 A backrest keeps them supported in any style chair and allows them the option of sitting towards the chairís front edge, so meals are within reach and little legs can dangle comfortably over the cushionís rounded front edge. Easy to collapse by the push of a button.